Schools in the Diocese of Burlington have provided quality Catholic education for more than 140 years. Today, they continue that heritage in 13 schools. Nearly 2,300 students are served by more than 250 professionals who are committed to excellence in education. The spirit of God permeates classrooms, creating a positive, nurturing environment in which each individual, every day, can learn and grow and feel unique. 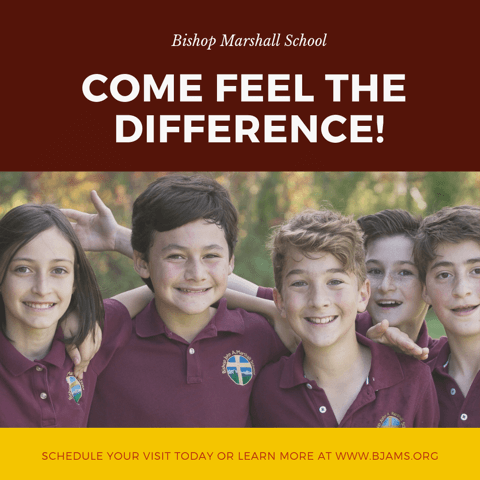 Catholic schools combine compassion with a strong discipline that enables students to concentrate on learning, become self-disciplined and respect other people. We look forward to a future of continued growth as we prepare our students in spirit, mind and body to become citizens and leaders. Academic excellence plays an integral role in our programs. All schools in the Diocese of Burlington are fully accredited by the State of Vermont. The schools have entered into the process of accreditation by the New England Association of Schools and Colleges. Our teachers are licensed by the State of Vermont and are certified as catechists by the Diocese. Through advanced courses and professional workshops, they stay current in their fields of expertise. Our schools consistently perform above the national average on standardized tests. The dropout rate for students in our Catholic high schools is 0 percent, and 95 percent of our high school students go on to college. As part of the educational mission of the Catholic Church, Catholic schools exist to instill faith values in students and to create a desire to make a positive difference in the world. In addition to quality academic programs, opportunities are provided for members of the school community to grow in their relationships with God, the Church, themselves and others. The Diocese of Burlington includes 13 Catholic schools throughout the state. Utilize our interactive map to find the Catholic school nearest you. Employees in the Catholic schools of the Diocese of Burlington have the opportunity to make a difference in the lives of the students and in the schools they serve. Persons who seek employment as teachers in our Catholic schools should be dedicated and caring professionals and willing to support the Catholic mission and philosophy of education. Successful candidates for employment will be graduates of a four-year program from an accredited college or university and have or be willing to seek teacher licensing from the State of Vermont within a specified period of employment. Visit School Spring, an online application service website. Return an application and required supplementary materials including preferences for grade levels and subject areas of special interest. Information from qualified applicants will be provided to elementary and secondary schools in the Diocese of Burlington. Principals from interested schools will contact applicants directly about available positions.